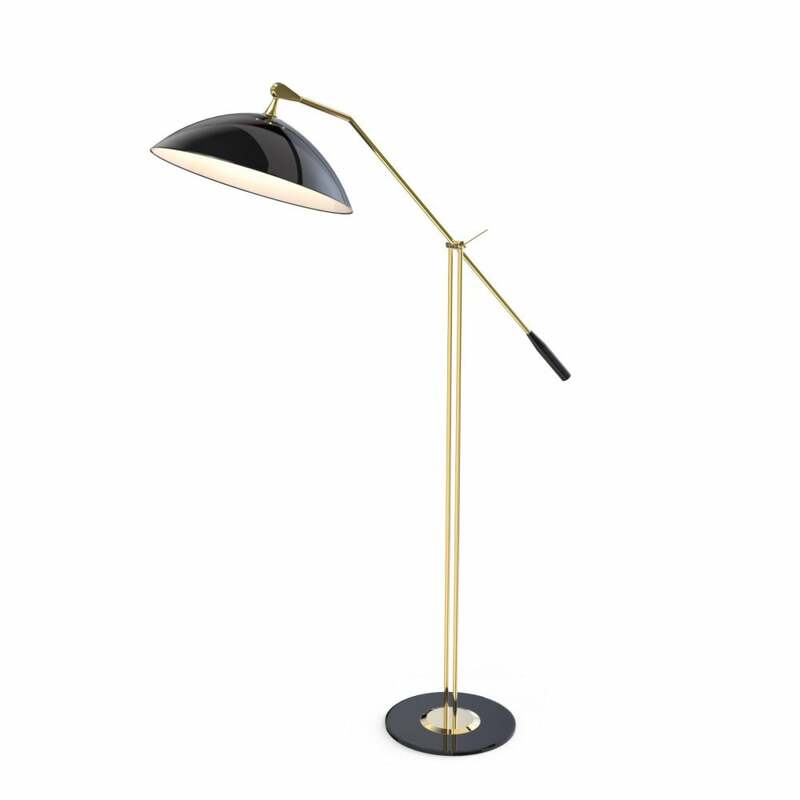 Inspired by the 60’s sci-fi aesthetics, Armstrong arc lamp is a true Italian design classic. It has a minimalistic style with a clear usability. So simple and yet a statement of good taste. Its structure is handmade in brass, the lampshade in aluminium and the base in Carrara marble.